The Florida Pavement Preservation Council is a partnership of agency, industry and academia professionals in Florida focused on the promotion of Pavement Preservation Principles through Education. We would like to announce the upcoming training opportunities available to you. We have received many requests for ‘Chip Seal’ and ‘Top of the Curve’ training and we listened. See below for the dates for the two FPPC training classes. 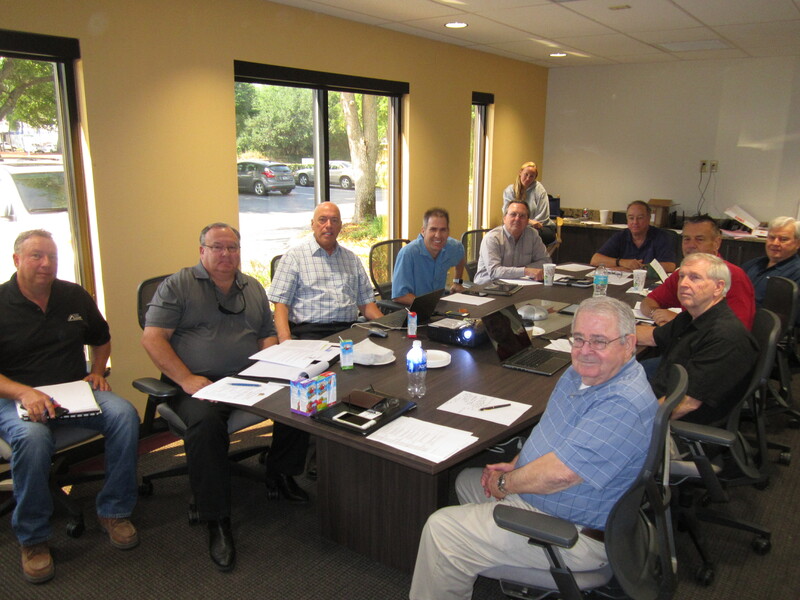 The Florida Pavement Preservation Council believes that education in Pavement Preservation Principles will lead to the application of sound and cost effective engineering and business practices and result in improved levels of service to the motoring public. The Council will provide ongoing regional education workshops through the National Center for Pavement Preservation for promoting the sound principles and genuine benefits of pavement preservation practices. The Council firmly adheres to the standards and ethics of honesty, integrity, quality, dedication, inclusiveness and highly developed competency. Promote the implementation and benefits of pavement preservation principles through training and education throughout communities in Florida. Provide recommended regional specifications and guidelines for pavement preservation techniques in Florida. Foster beneficial technology transfers between academia, industry, and agencies. The FPPC has just published a new brochure updating membership categories and contact information. The brochure also shows the Council’s Mission, Strategic Goals, and the NCPP Training Program in Florida. Download a (.pdf) copy of the new FPPC Brochure.